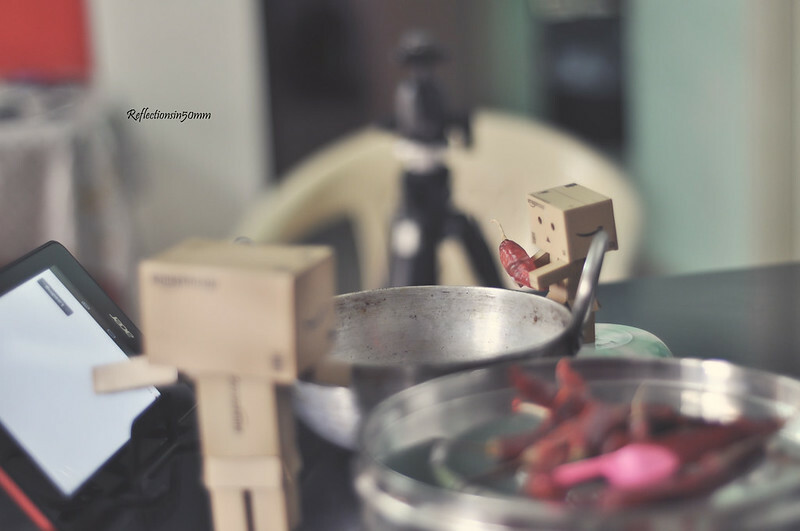 Sunday as the family is away its cooking time so Danbo and Jr. Danbo helped in getting the lunch ready. Danbo decided that we shall cook dal curry and Jr.Danbo was confused how many chilies to use. Finally they have completed the curry and it neither bad nor good, its just OK.